It’s hard to believe it’s been ten long years since Matchbox 20 delivered their last all-new album. 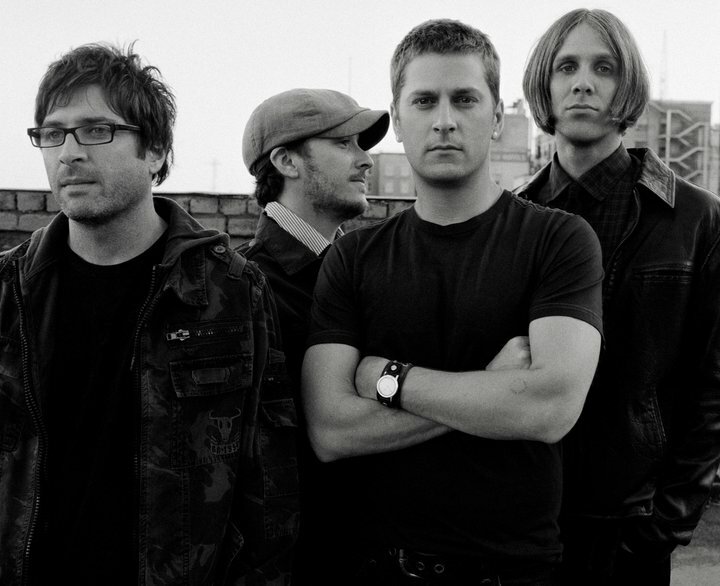 Rob Thomas and co notched up their third consecutive top five ARIA album with the 2002 release ‘More Than You Think You Are’ and garnered an impressive five times platinum accreditation. Now Warner Music has confirmed the forthcoming local release of the band’s new album entitled ‘North’. Band member Paul Doucette explains the ‘direction’. He and fellow bandmember Kyle Cook will be in Sydney this week, servicing the new single ‘She’s So Mean’ to radio station programmers. ‘North’ is currently due at local retail on Friday August 31, four days ahead of its US release. The groups new single can also be downloaded from the Local ITunes store from Today also.